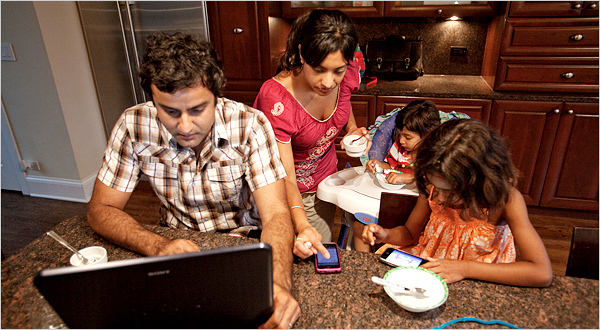 A great article in the New York Times about distracted parenting. I am so guilty of this and Kim is so good about attempting to manage me. (I don’t think I am at the level shown in this photo though…!) It’s a 24/7 job. I promise I’ll do better. There. It’s in writing. My 3 followers are witnesses. Keep me honest will you? 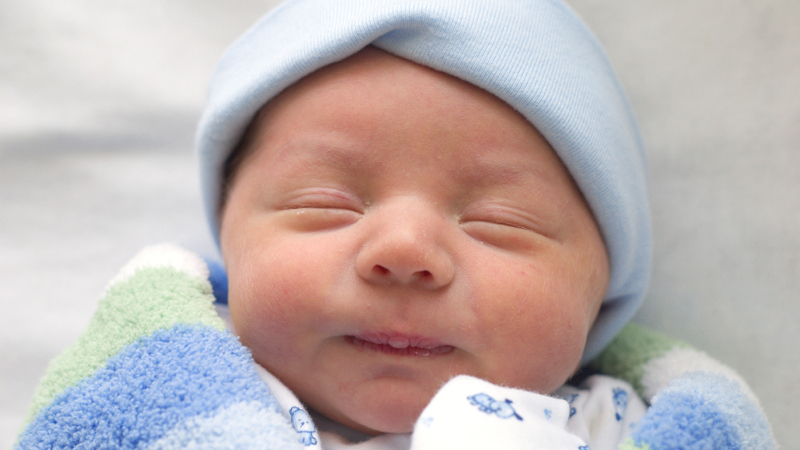 Average cost to raise our bundles of joy: $222,360.00. The experience: priceless. Housing is the most expensive part of raising a kid. education (17 percent) and food (16 percent). year for a baby to more than $13,000 for a teenager. which are lumped into a single category, are even cheaper. percent lower than the cost per child for a one-child family. $98,120; and more than $98,120. I more than most recognize the contentious topics related to parenting given the business I am in. As I cruise around the interverse, the proliferation of Mummy and Daddy blogs astound me. And the ability to post comments anonymously offers a potent mix for folks to judge like there's no tomorrow. Kim and I are vehemently for choice in everything. I don't think we have one friend back in Sydney who uses gDiapers. And that is fine by us. We're still friends! Your choice in diapers is so personal. gDiapers isn't for everyone. Parents are all busy and we have a million choices to make about child-rearing so why contribute to it all with yet more judgments? We strongly advocate the "whatever floats your boat" approach to life. We think breastfeeding is great. It worked for us but we know it doesn't work for everyone. As someone says in the article below, better a happy parent using formula than a guilt-ridden one trying in vein to get their milk to come in. Just feed the kid! So with that tee up, the Motherlode in the New York Times dropped a grenade into the parenting debate with the topic of potty training. The 63 comments are insightful about how vociferous we are about this particular subject! For the record, our 5 year old son still has the odd accident…ugh. I follow Peter on Dailymile. He has done some terrific videos looking at foot strike of varying shoes. These are Vibrams and to make them work you need to be hitting the deck with your fore foot or mid-sole – opposite to regular runners that promote the heel – toe action. Forefoot Strike in Vibram Fivefingers – Super Slow Motion from Runblogger on Vimeo. Anterior view of a running foot strike in Vibram Fivefingers KSO shoes on asphalt filmed at 300fps with a Casio Exilim EX-F1 digital camera – slowed down further in Virtualdub. Contact is initially made on the forefoot, and you can clearly see the ankle pronate after initial contact is made. Courtesy of http://www.runblogger.com. My name is Jason Graham-Nye and I have a running shoe problem. Step One done. Eleven to go. After my first marathon in Sydney 10 years ago, I had hip issues and gave the game away. We moved to the US in 2005 to Portland – the home of US Track & Field. I was wooed back into running as a way to manage the insanity of launching a start up. Despite both Adidas and Nike being headquartered here, I had shoe issues. Pictured are the three pairs I have raced in recently. 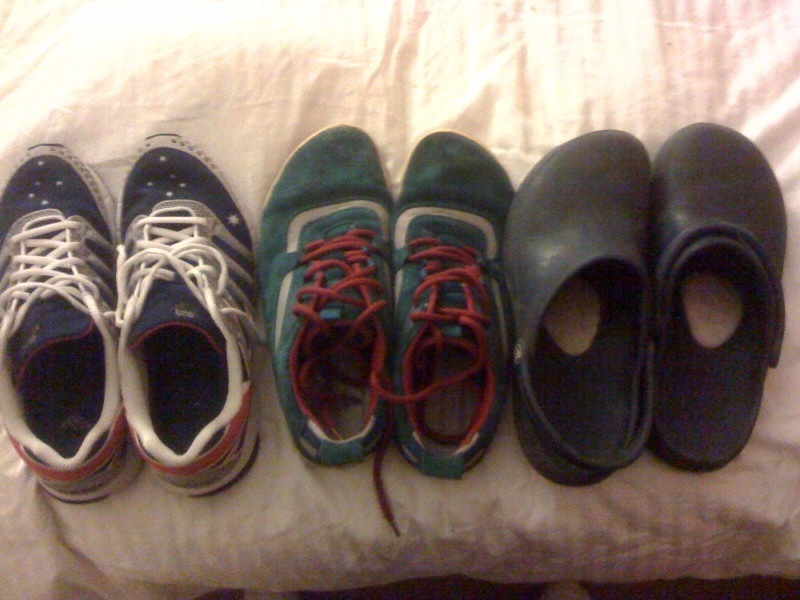 The gardening shoes on the right have done 3 marathons. The Vivo's (in the middle) just ran Eugene Marathon. And the K Swiss Australiana's did a 12 km race 3 weeks ago. And yet, I have a dicky achilles so I am seeing my podiatrist (an ex US Track & Field star) to figure it out. Judging by the look on Kim's face, I don't think a new pair of runners is in my near future.